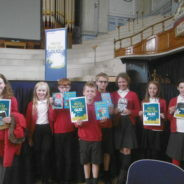 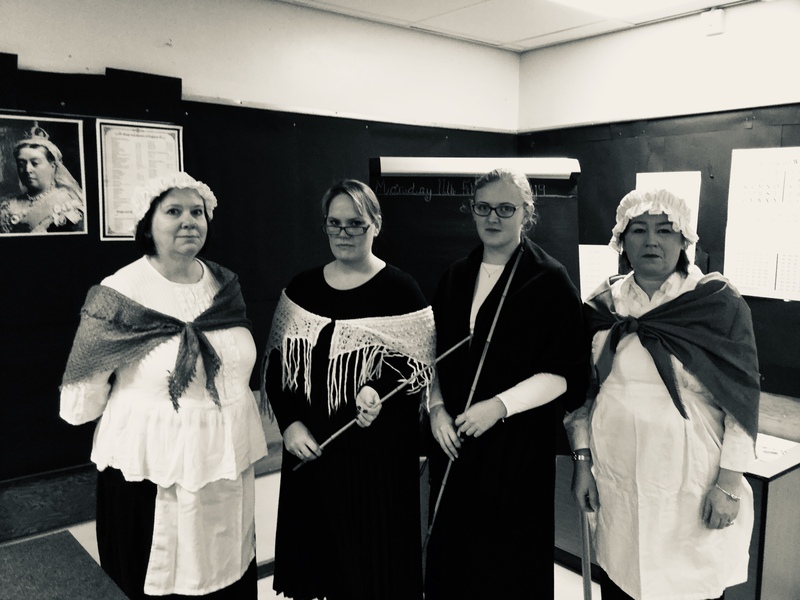 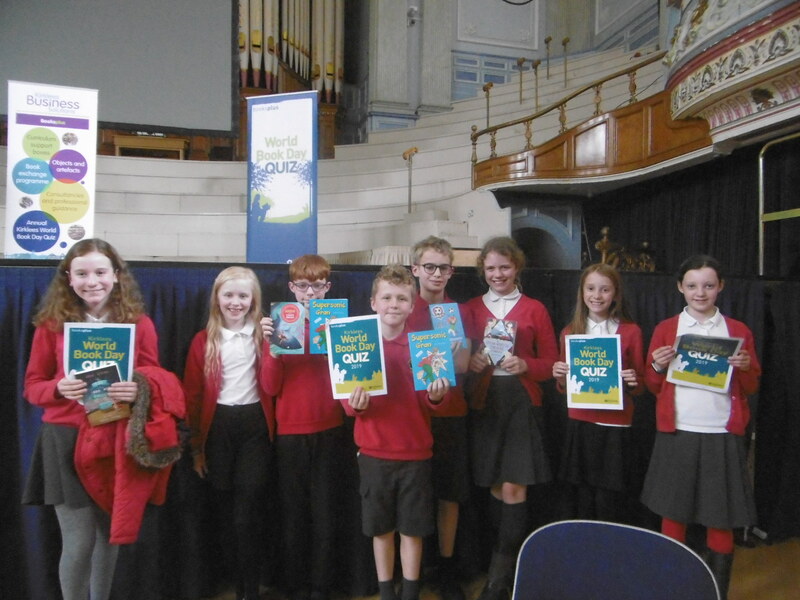 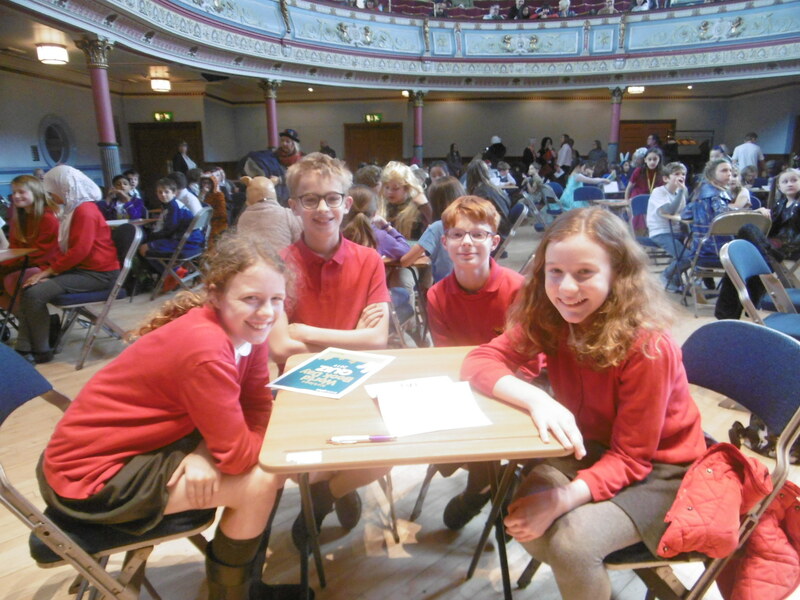 Well done to our amazing book teams, who represented us at The World Book Day Quiz at Huddersfield Town Hall on Thursday 7th March. 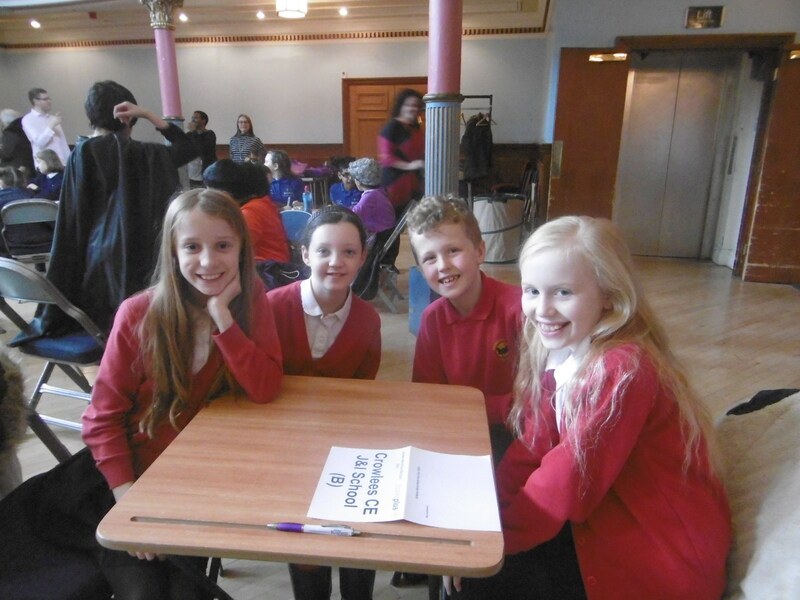 They had a fun afternoon and one of our teams even managed to come 3rd out of 34! 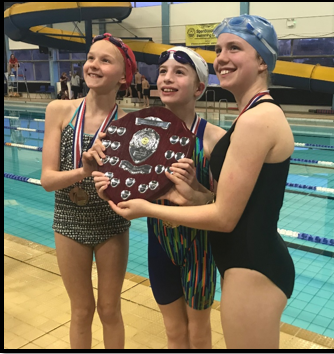 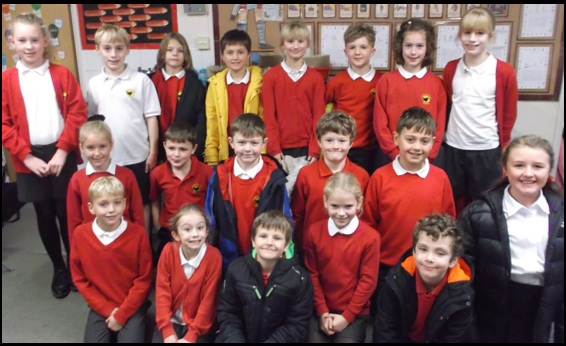 Having won the Mirfield round, the Crowlees athletics team were invited to take part in the Pennine Sports Final at the end of January. 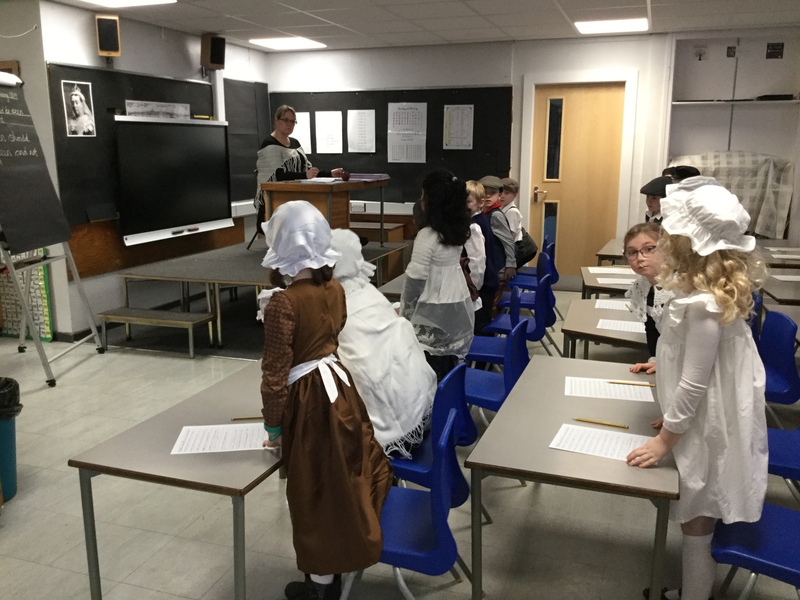 Mr Goodall very kindly offered to run some extra training sessions to help us prepare for the event as we knew the competition would be tough. 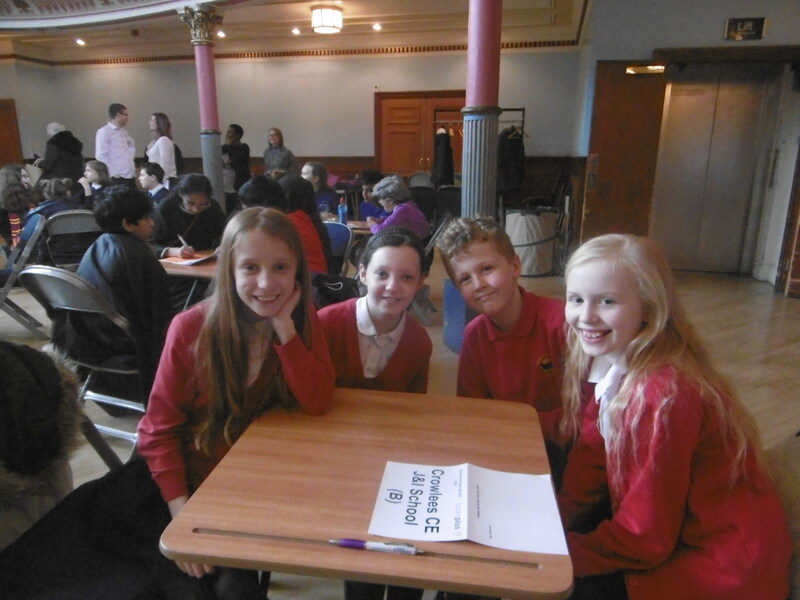 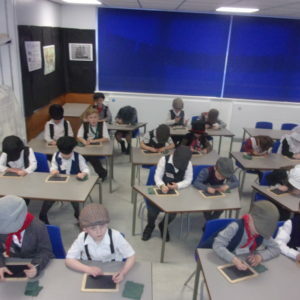 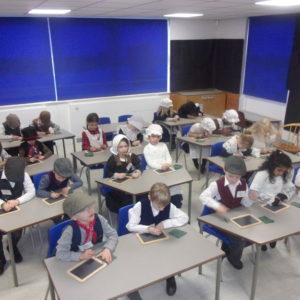 When we arrived, we were surprised to see how busy the event was and that we would be competing against 15 other schools. 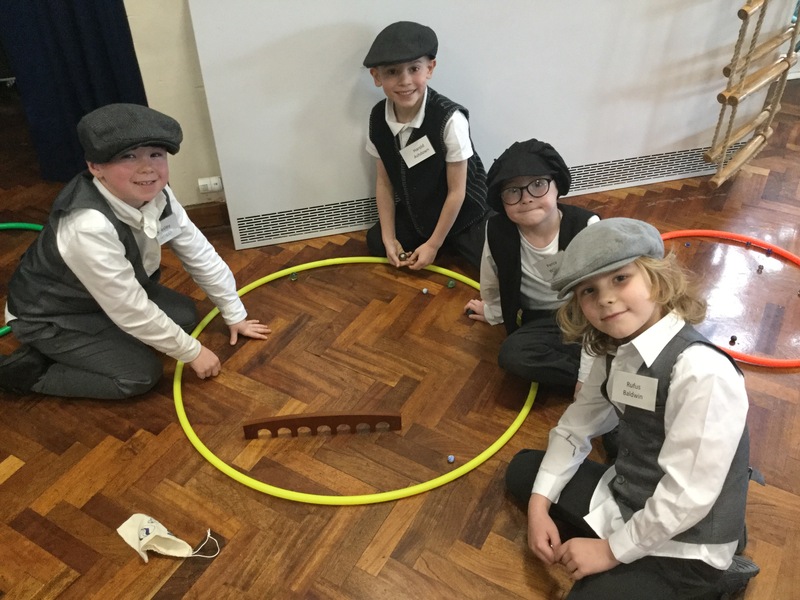 We really enjoyed the event and we had some excellent performance, although the competition in our heat was particularly challenging. 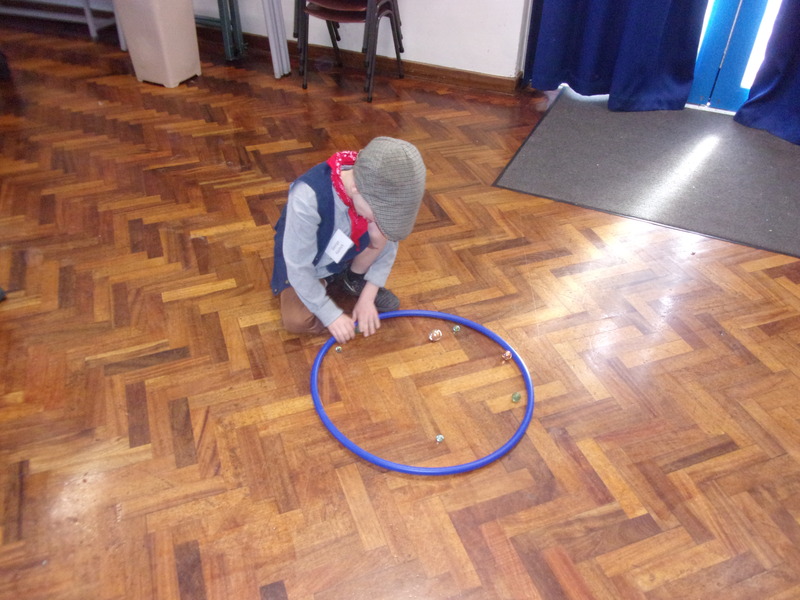 Overall, we finished in 7th place. 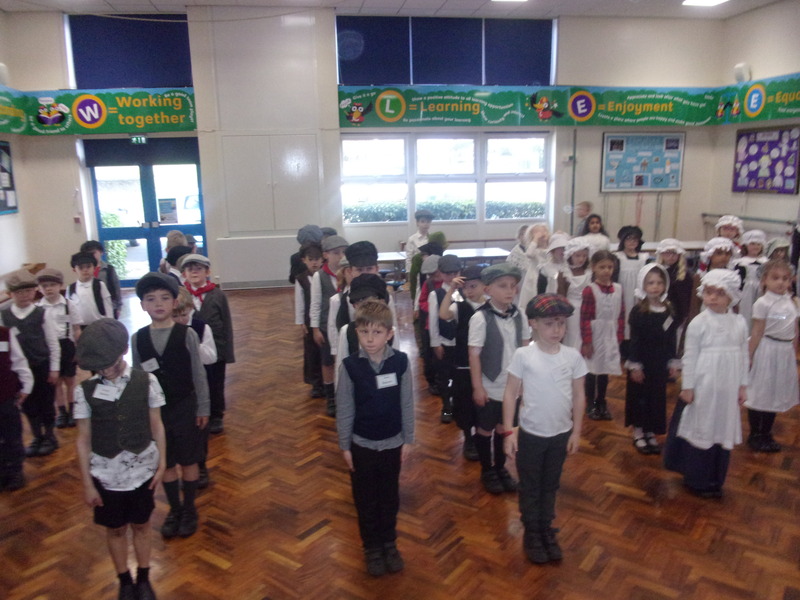 We were extremely proud of our efforts! 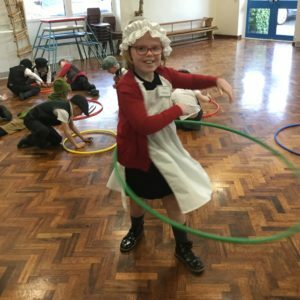 Well done, Year 5 and 6! 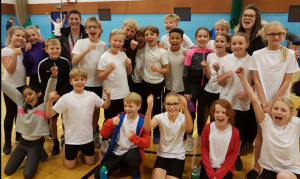 This week (20th/22nd November), Crowlees attended two Sports Hall Athletics competitions with success in both! 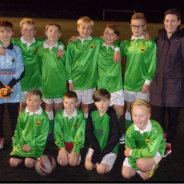 The Year 4 team kicked things off with a win over the other 3 Mirfield schools. 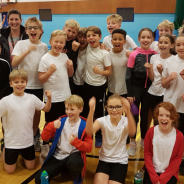 An electric atmosphere helped the children to run, jump and throw their way to scoring enough points to secure the win, although it was a close call! 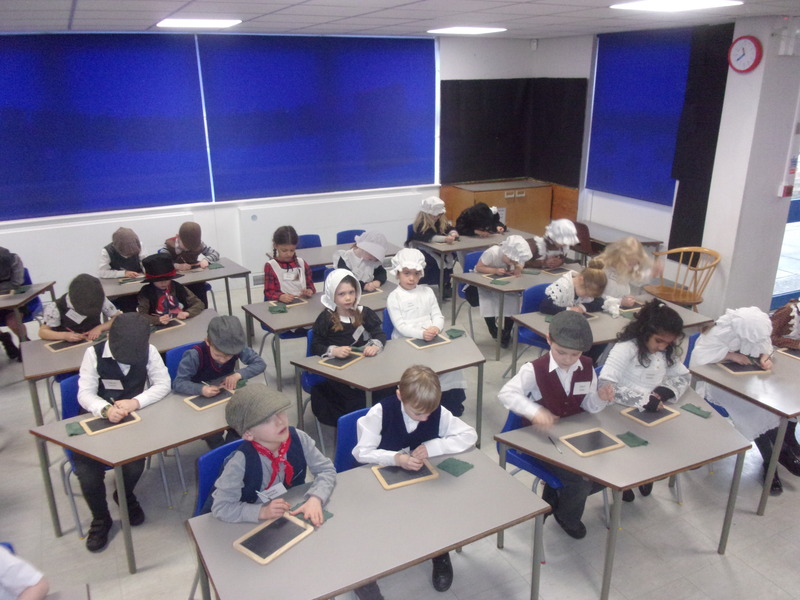 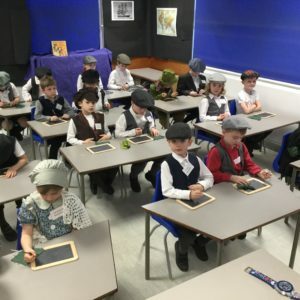 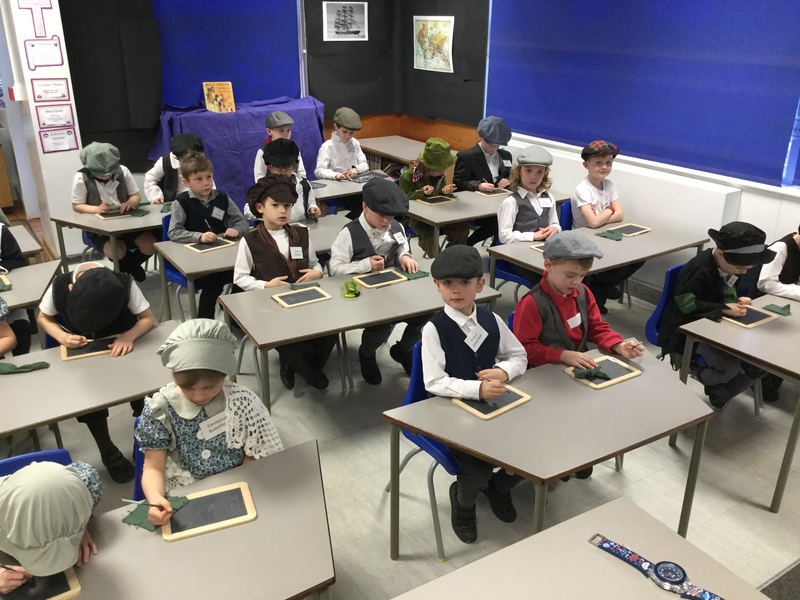 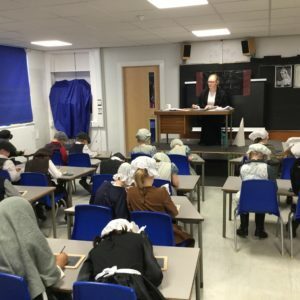 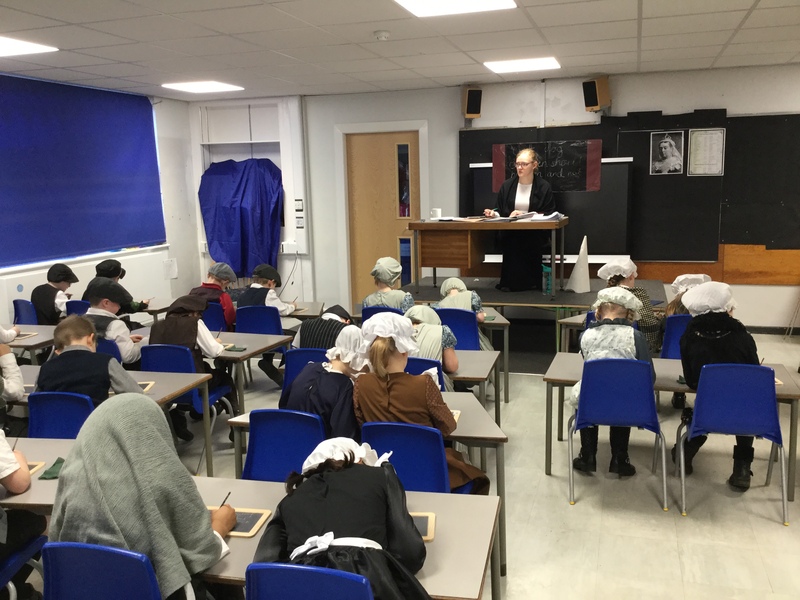 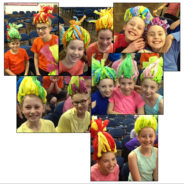 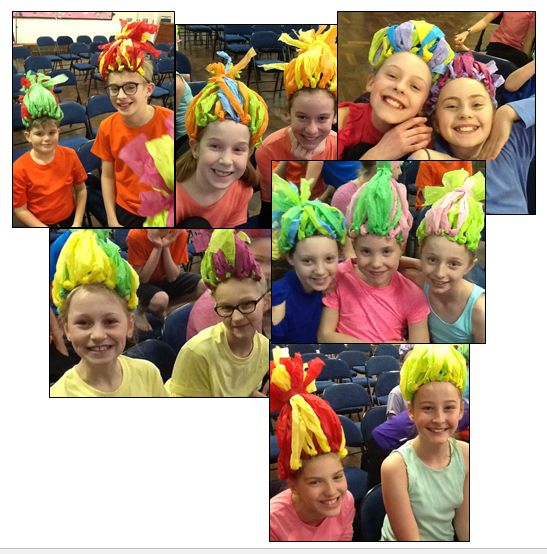 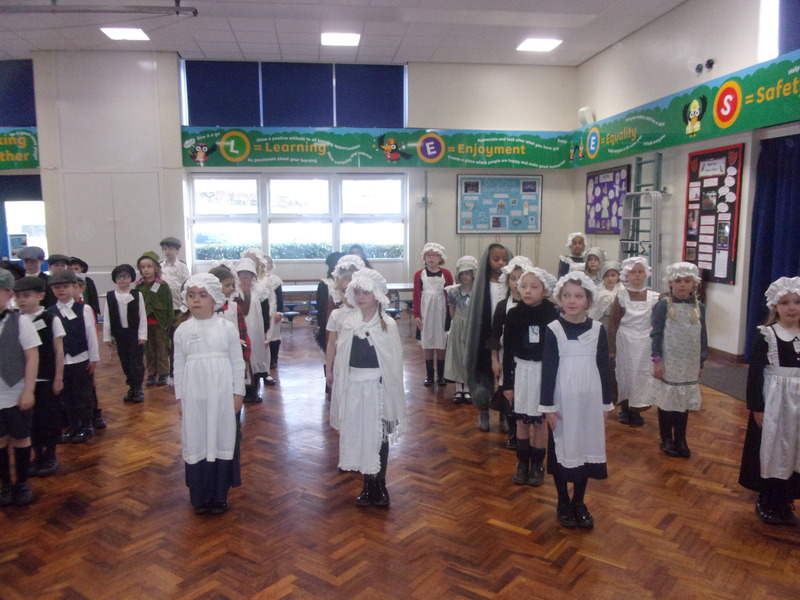 Attitudes and behaviour was excellent – the children were a credit to Crowlees. 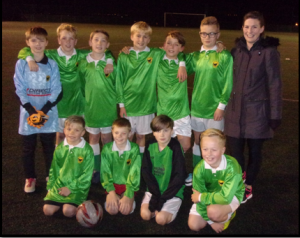 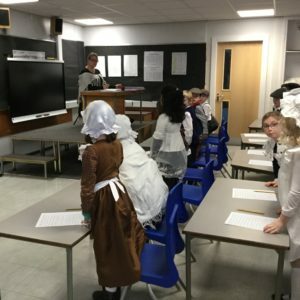 Two nights later, the Year 5/6 team attended their competition, this time with a pathway position in the next round at stake. 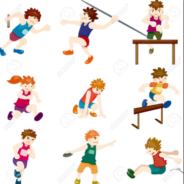 Strong performances in the running and jumping helped our team to another victory. 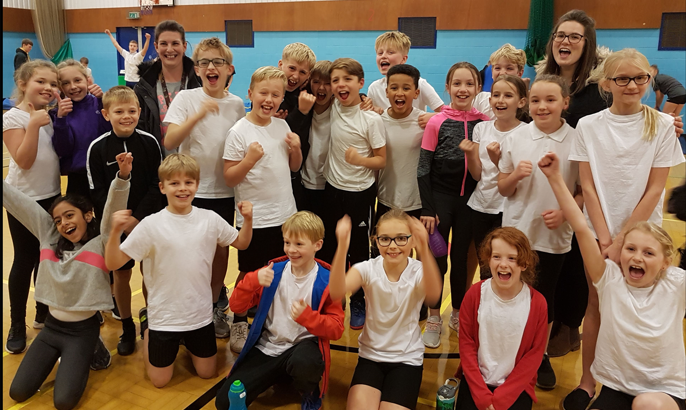 The final 4×1 relay races were tense and exciting and we were ecstatic to win both the girls’ and boys’ races! 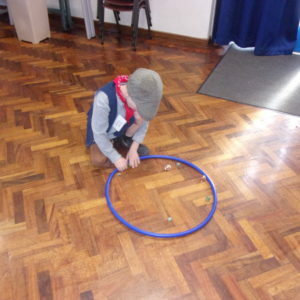 Waiting for the results was stressful! 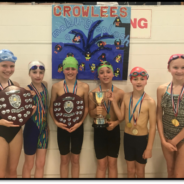 Finally the results were announced and to our delight, Crowlees finished in 1st place! 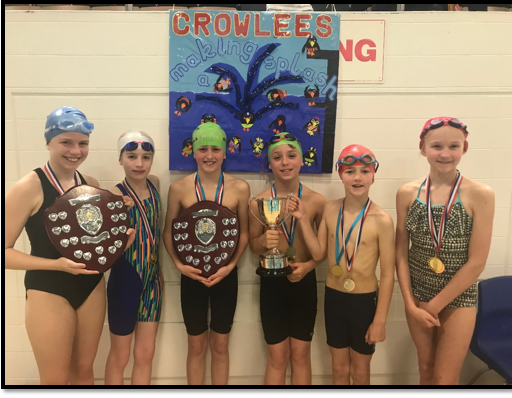 It was another close result, with Crowlees only 12 points ahead of Crossley Fields who finished in second place. Our team were over the moon to be heading as winners into the next round! 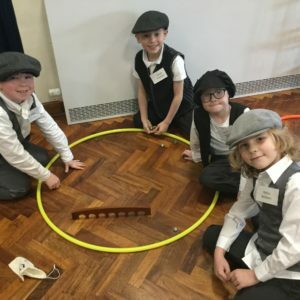 Well done, Crowlees on a winning week! 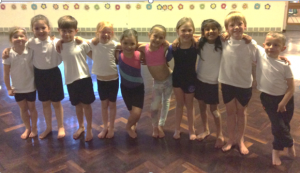 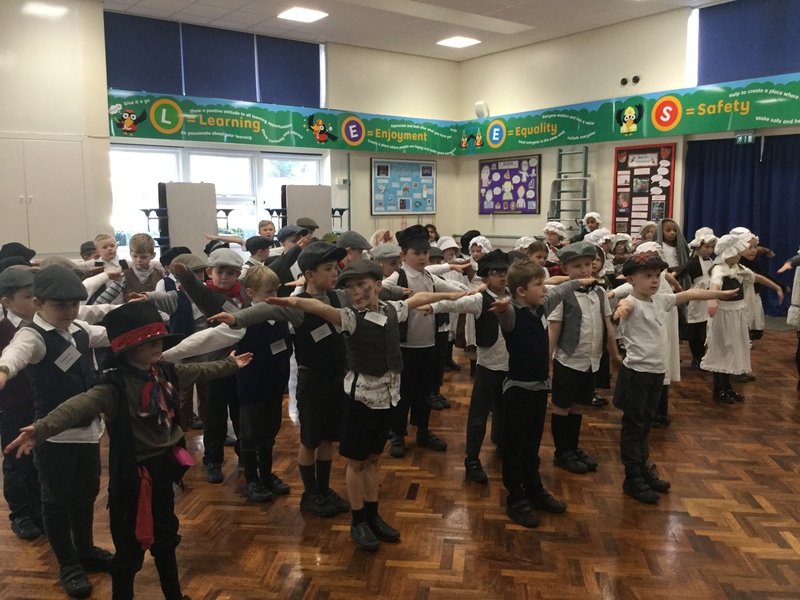 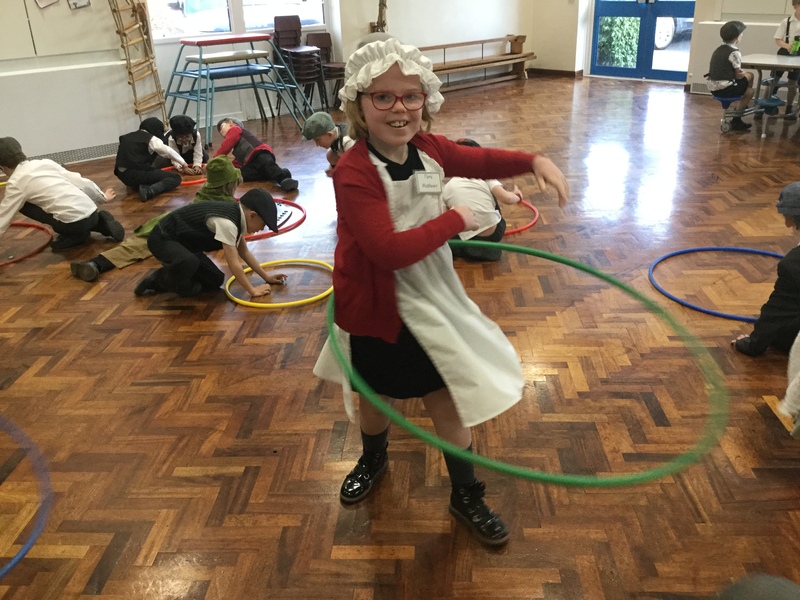 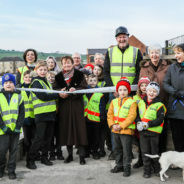 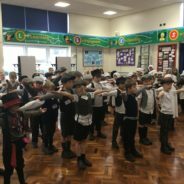 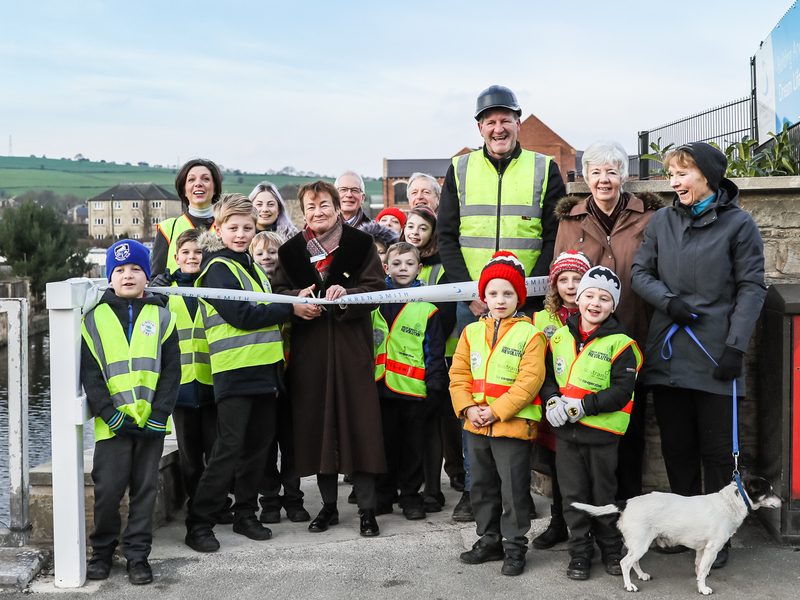 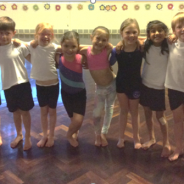 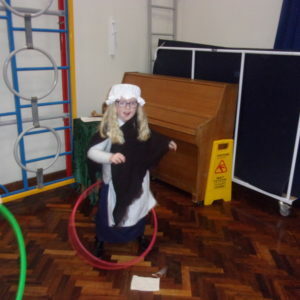 A group of 10 children from Year 1 were invited to take part in a gymnastics show at Battyeford Primary School alongside some of the other schools in Mirfield. They showcased some of the work that they had been doing in P.E. 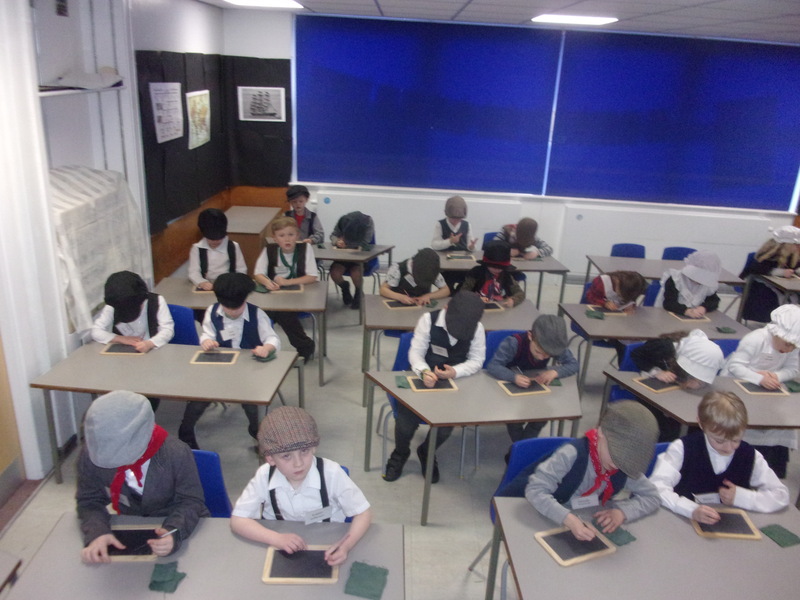 with Mr Snaddon and Mrs Midgely over the last 7 weeks. 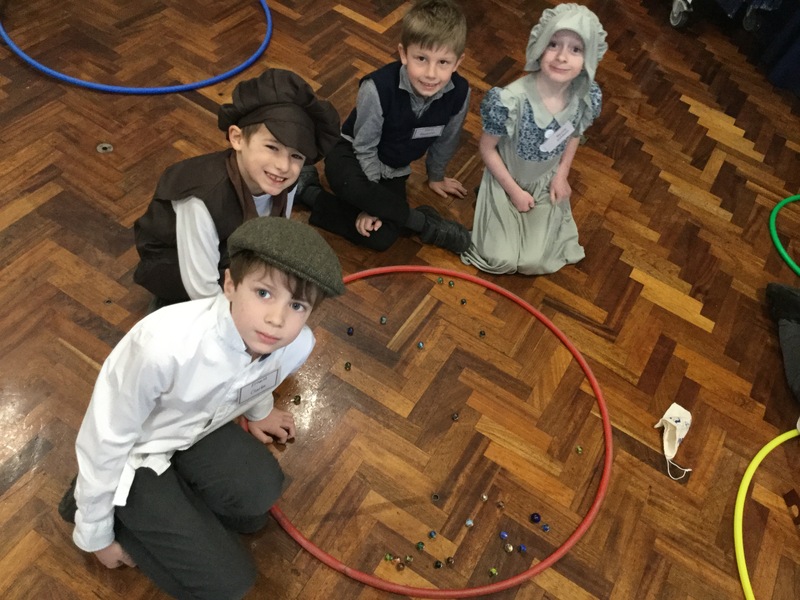 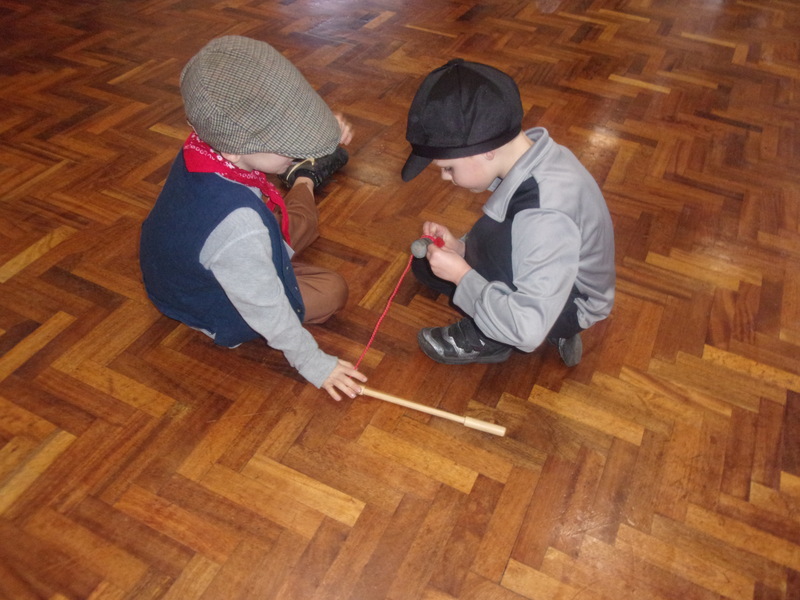 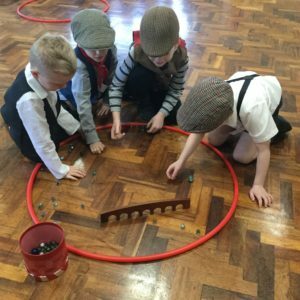 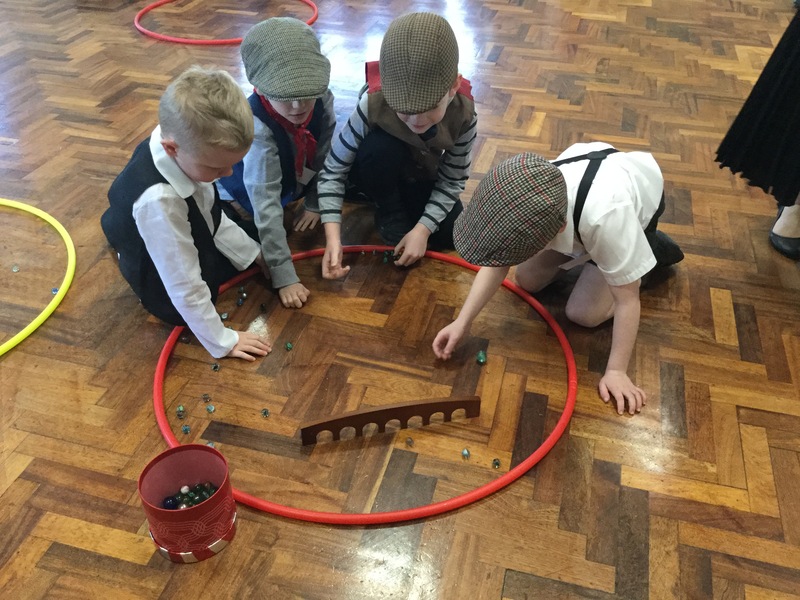 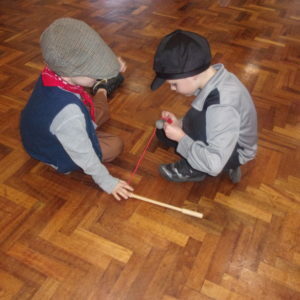 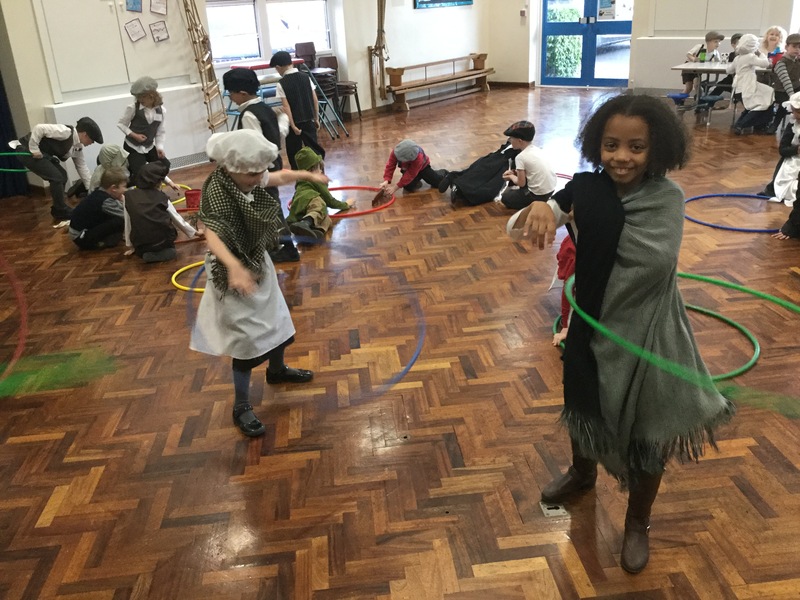 The Year 1 children have been working on balancing, rolling and travelling, ensuring that they held balances for 3-5 seconds and that they rolled with control. 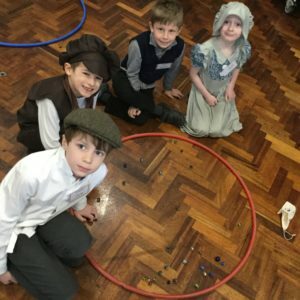 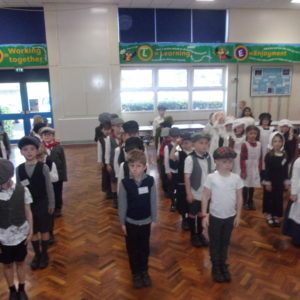 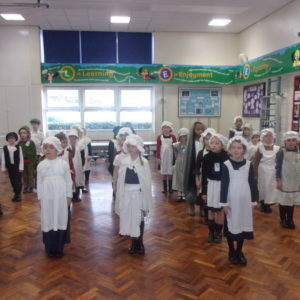 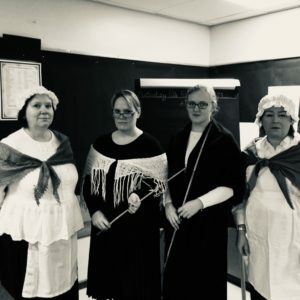 The show was lovely and the children performed with confidence! 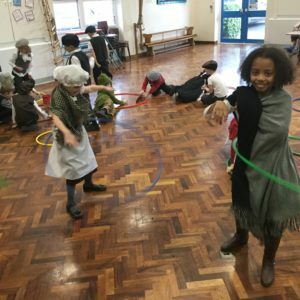 Well done, Year 1. 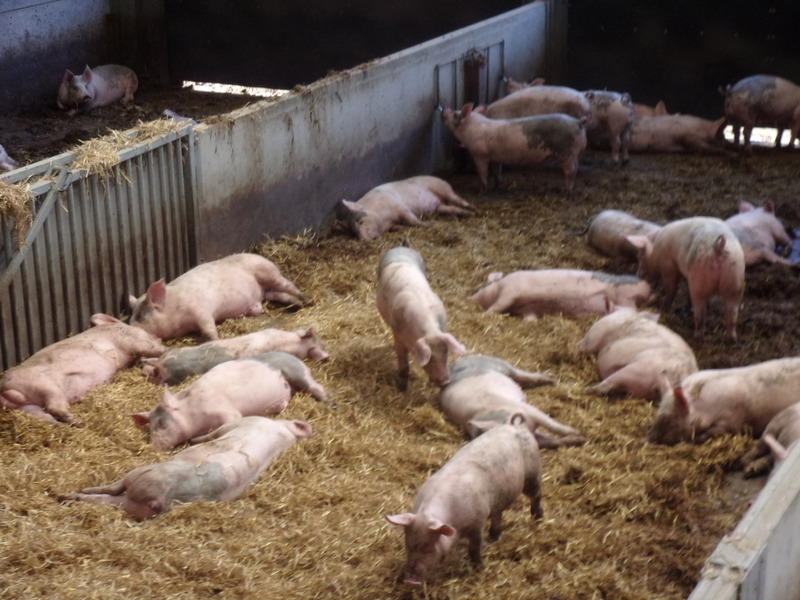 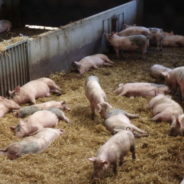 The reception children had a fantastic time at Cannon Hall Farm.